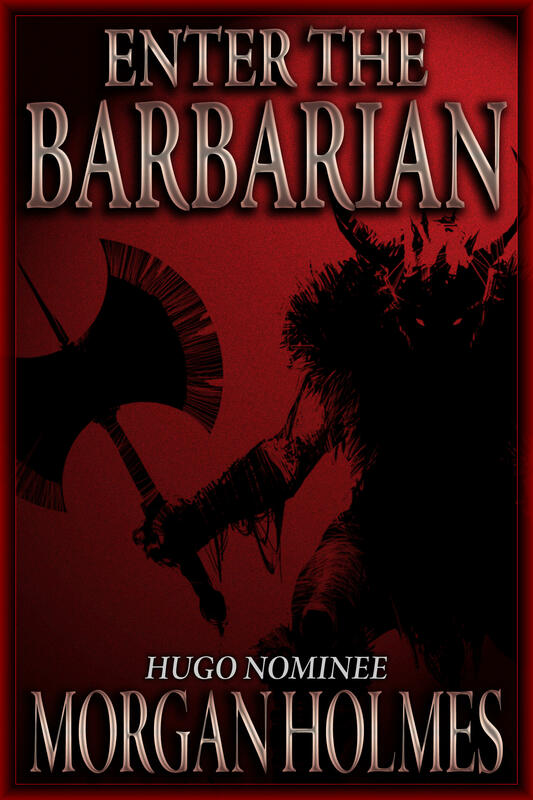 Barbarian, that is. . . .
And look here, a new Robert E. Howard LitCrit TriplePunchPack collecting three of his best essays from The Cimmerian. Invoke, and ye shall Conjure Up! “Enter the Barbarian,” celebrating the 75th anniversary of Conan first hitting print in Weird Tales. “The First Posthumous Collaborator,” in which Morgan makes an I.D. on the shadowy author who completed Howard’s fragmentary Sword-and-Planet novel Almuric. Plus the justly famous “The Statement of S.T. Joshi,” where Morgan gently encourages the Lovecraft specialist to get up to date on historical info before he derides REH’s handling of the scene in the Bran Mak Morn series — while showing how wrong Joshi was, and how often. Really funny. 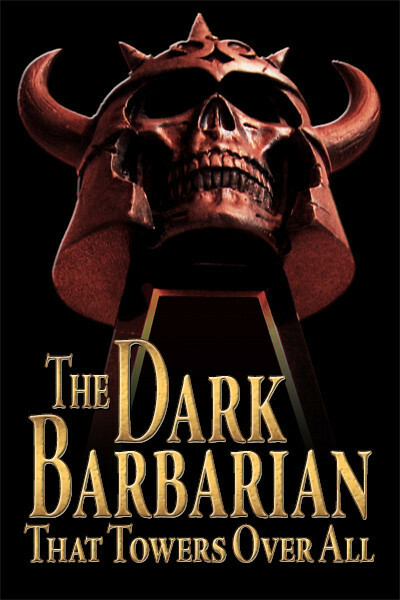 This eBook also features an afterword by Howard scholar Richard Toogood (who politely suggests Joshi might want to brush up on his Roman history, too, since it shows some severe rust staining), and as an eBook eXtra selections from Morgan’s numerous contributions to The Lion’s Den, the legendary Cimmerian lettercol. The first in The Cimmerian Press series of Robert E. Howard LitCrit TriplePunchPacks came out late last year, Brian Leno’s Lovecraft’s Southern Vacation. 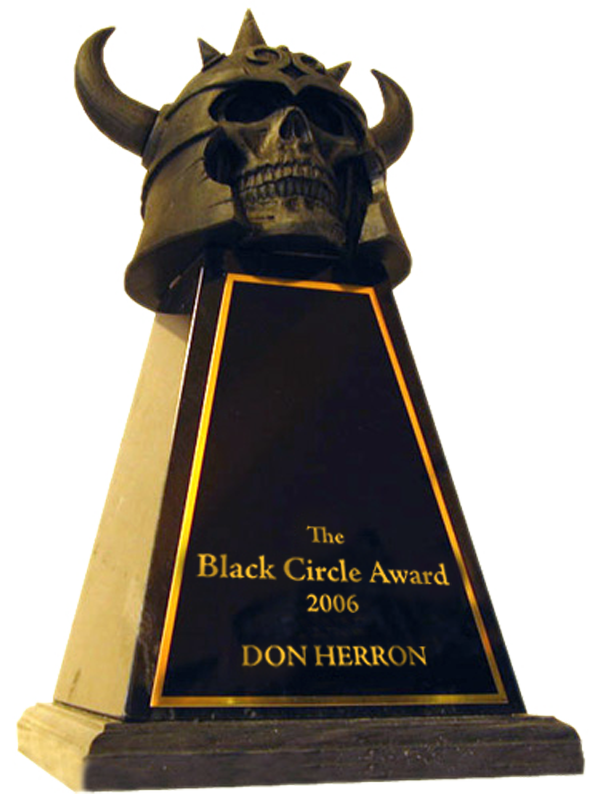 Now we’ve got a worthy follow-up, with The Morgman — Hugo Nominee — at the authorial wheel, burning rubber and taking names from front cover to last page. This entry was posted in Lit, News, REH and tagged Almuric, Hugo Awards, Morgan Holmes, Richard Toogood, S.T. Joshi, The Cimmerian, The Cimmerian Press, TriplePunchPack, Weird Tales. Bookmark the permalink.